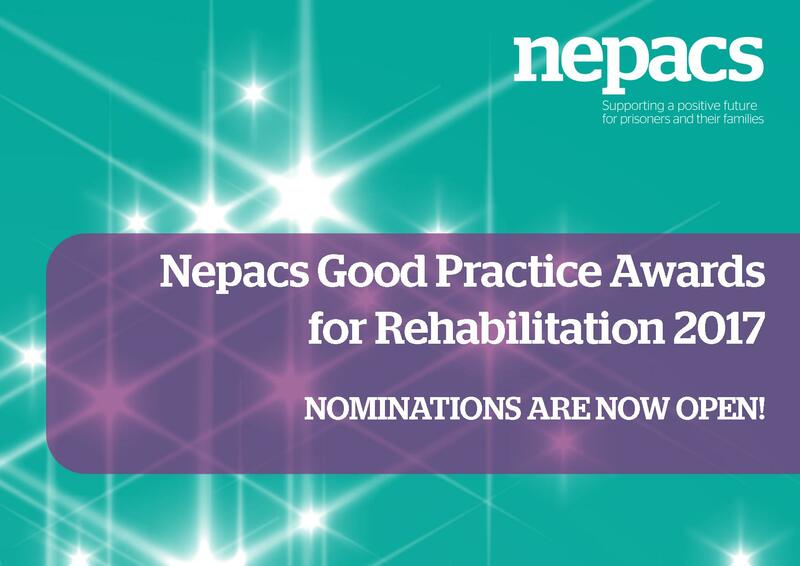 Professionals working with prisoners, ex-prisoners or those sentenced to community punishments in the North East are being given the chance to get recognition for their efforts to reduce re-offending by entering the 2017 Nepacs’ Awards. 2017 will be the thirteenth year of the Nepacs’ Awards and will once again recognise the innovative work taking place across the North East to help offenders to resettle in the community and rebuild their lives. The Bishop of Durham and Patron of Nepacs, the Rt Rev Paul Butler, will present this year’s awards and certificates at an event taking place in September at Lumley Castle in Chester-le-Street. Last year winners came from HMPs Durham and Kirklevington, Free the Way (a charity based in Seaham) and the Northern Engagement for Recovery from Addiction working as part of Northumbria CRC. For details on how to make a nomination visit HERE. The closing date for nominations is Friday 16 June 2017.